This is the Cupra Formentor concept, and it’s pretty close to the production car that will be the second model from Seat’s spin-off brand. 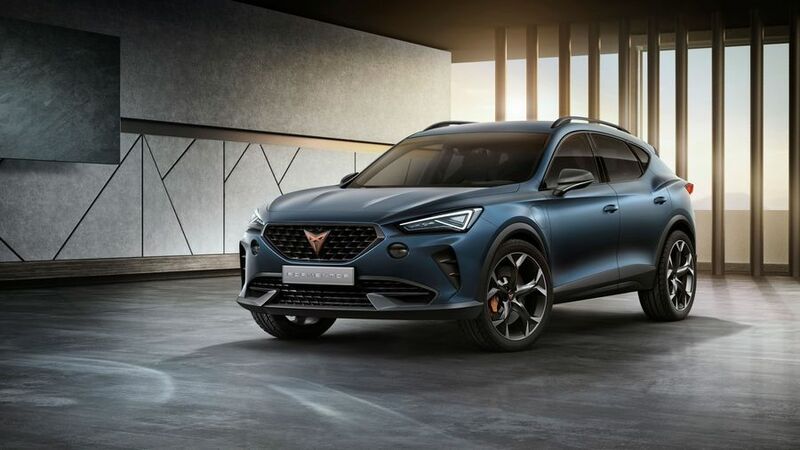 The Formentor is a coupe-like SUV, revealed at the 2019 Geneva Motor Show. 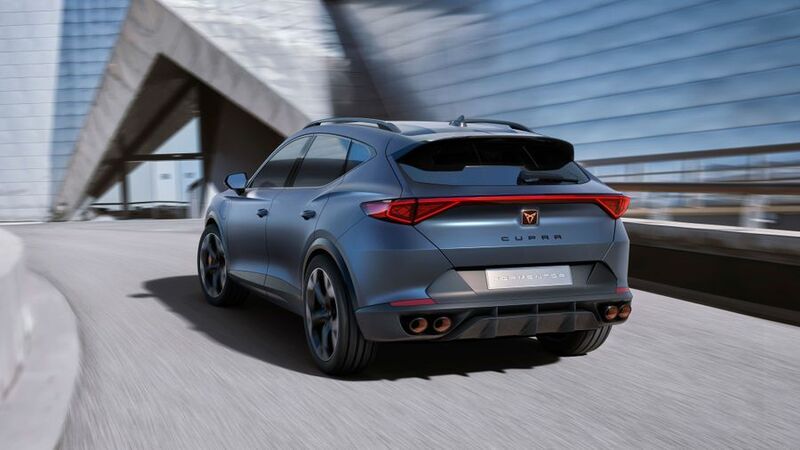 It’s bigger but lower than the first Cupra model, the Ateca, and features a plug-in hybrid engine with 245 horsepower and a 31-mile electric-only range. Bucket seats inside, a differential lock and Seat’s adaptive suspension system highlight its performance intent. Further details are thin on the ground, but expect much more information to be revealed in the run up to its production debut next year. Interested in buying a CUPRA ?